Fabulously Fun is what these headbands are! Full of glimmer and shimmer! Perfect for every day or photos. 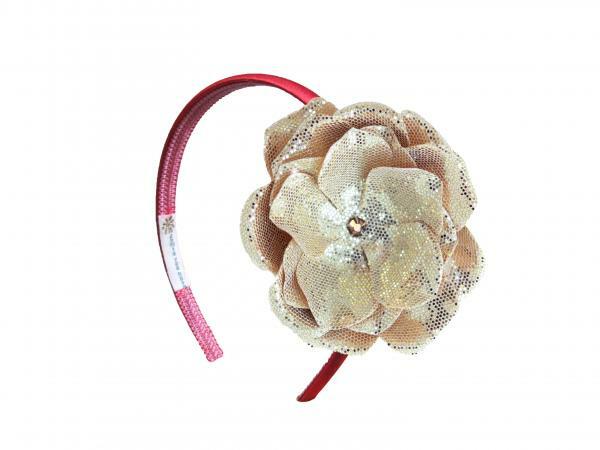 Jamie Rae hard headbands are made with silk fabric and embellished with our gorgeous flowers and marabou. Hand wash, keeping applique dry and lay flat to dry.